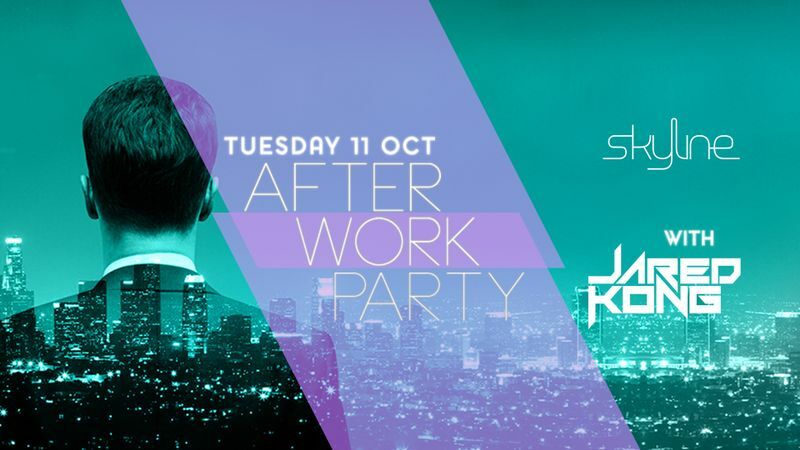 Elevate your Tuesday nights, high above the Singapore skyline with awesome beats and happy hour deals as we are set to launch the very best Afterwork Party this 11th Oct.
Meet Jared Kong. He’s 28. A lawyer. Nice Guy. Mean DJ. Come hear him drop some beats. Jared is a diligent purveyor of new music and sounds and a firm believer in playing the right track at the right time. Always keeping a keen eye on the crowd, he believes that the music does truly do the talking. Jared has supported the likes of Roger Shah, MaRLo, tyDi, Firebeatz, Rob Pix, Motez, Golden Features, Safia, Peking Duk, Acaddamy, Sampology, Silversixx and Vanilla Ace. Reservations and enquiries, contact: Tel: +65 98219743.